Pond5 is the best agency for stock footage producers, simply because it is the one that guarantees the best profit. There is a good chance that you too will get the best performances there. If instead, you’re more concentrated on making stock images, this is not a good website for you and therefore, my suggestion would be to start by signing up to Shutterstock. Keep in mind that, as I have already explained at least ten times, you are probably making a big mistake by not creating footage as well. 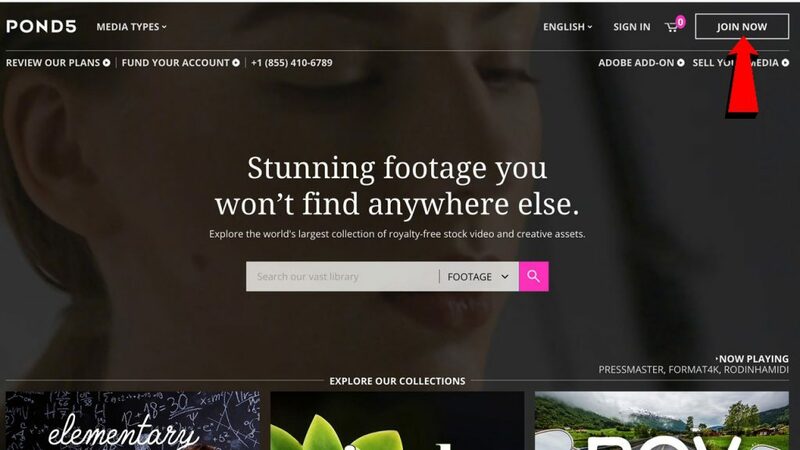 So if you are a video maker, or at least you want to become a stock footage producer, or maybe you’re just the owner of a reflex camera and in your next trip you think you can create videos to understand if there’s a chance for you to make money by selling stock footage, please go to Pond5 and sign up. 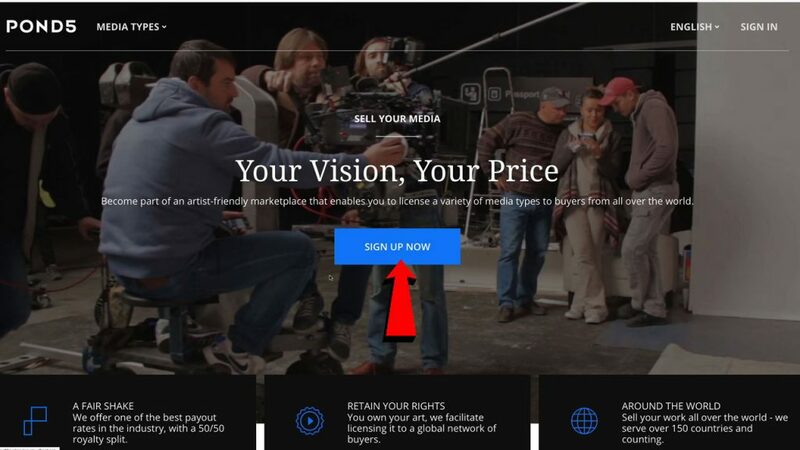 By the way, if you want to become a contributor, if you use the second option, the registration will be faster. 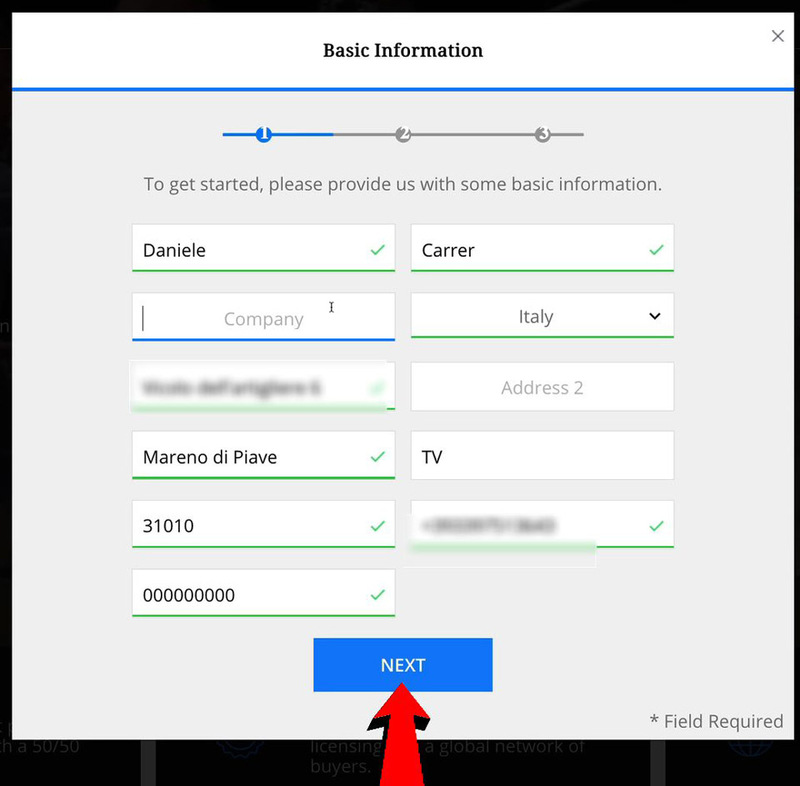 create a password of at least 8 characters. I don’t know if it’s a bug, but if you don’t have a VAT ID you won’t be able to click Next, so you will have to write a fake one like a few zero sequence and then click the button Next. 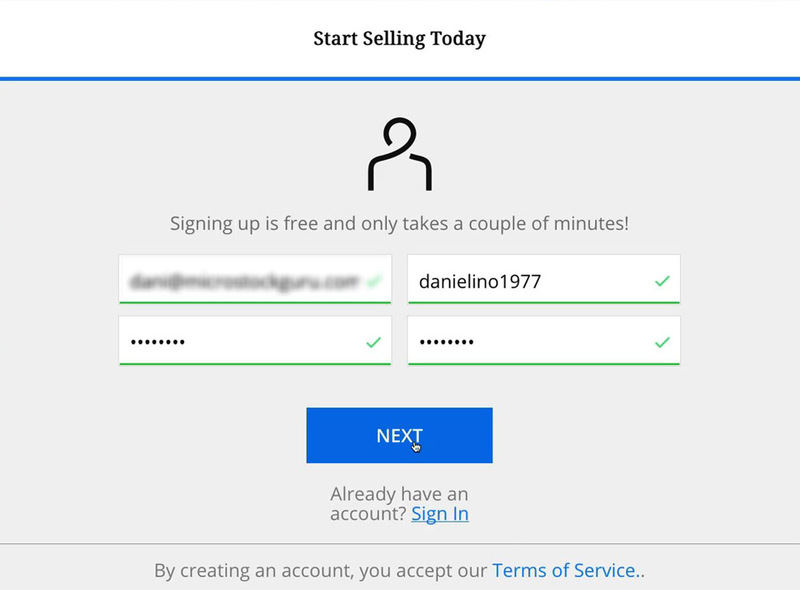 Don’t worry about that: if you don’t select a media type, you’ll be able to upload it once your account is approved. 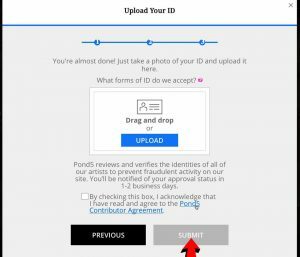 and in this final step, you will have to upload your ID, which is something that prevents fraudulent activity on the site. 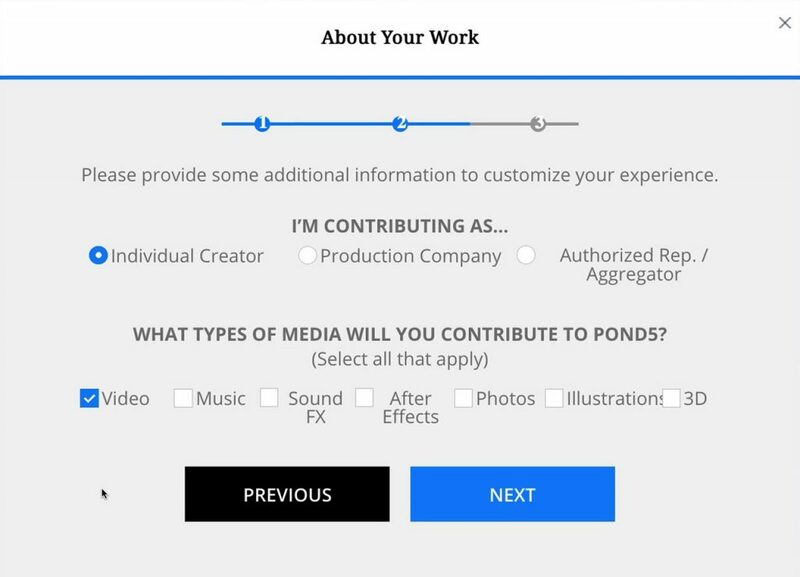 Of course, I cannot do it, because I’ve already uploaded mine in the account I use when I send my stock footage and I don’t want to be banned by Pond5, just for creating this tutorial. and wait a couple of business days to be notified by Pond5.